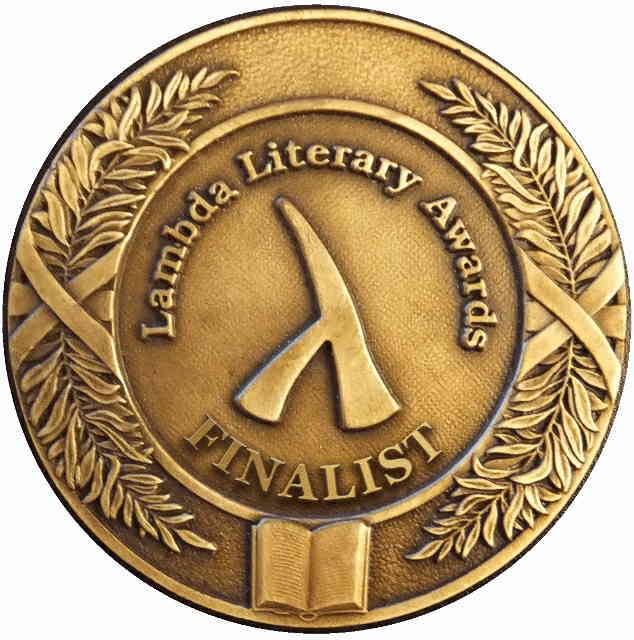 Outspoken is a Lambda Literary Award finalist! Earlier this week I learned that my latest book, Outspoken: A Decade of Transgender Activism and Trans Feminism, is a Lambda Literary Award finalist in the category of Transgender Nonfiction! 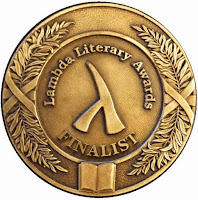 It is the first time one of my books has become a Lambda finalist, so I am excited by this news, and extend my congrats to all the other finalists! For those who haven't seen the book yet, Outspoken compiles 48 of my trans-themed pieces from over the last decade-plus, including many of my early slam poems, essays and manifestos written contemporaneously with Whipping Girl and Excluded (including chapters originally intended for those books), articles challenging DSM diagnoses and the psychopathologization of trans people & gender variance, plus some of my recent writings addressing differences within trans communities and approaches to activism. Outspoken is available (in paperback & e-book) at Amazon & other online outlets (a complete list can be found here), and bookstores & libraries can purchase it through Ingram. If you belong to, or write for, a media outlet (print, webzine, blog, etc.) and you are interested in reviewing or publishing excerpts from the book, please contact me and I can provide you copies. my Outspoken webpage includes reviews of the book, an excerpt of the Introduction, and a look at the Table of Contents. I created a free online trans-, gender-, sexuality-, activism-themed glossary for Outspoken. watch videos of me performing some of the transgender-themed slam poems that are included in Outspoken (more will be uploaded soon!). Outspoken includes two chapters originally intended for Whipping Girl, but which were not included in the final book. One of these was made available to my Patreon supporters (which you can read with a $2 pledge). Finally, if you have read Outspoken and enjoyed it, please consider leaving a review of it on Amazon, Goodreads, and other sites (this really helps with garnering attention for the book).